The easiest way to find the best eateries in London or any other city is to use the Michelin star as a guide. A restaurant that earns Michelin star qualifies for inclusion in the most revered list of best restaurants because it has proved its worth on several parameters that helped it to earn the stars. Some restaurants earn stars for its food quality, some others for food quality and hospitality, some for the food and the ambience and so on. More the stars, higher is the restaurant ranking. 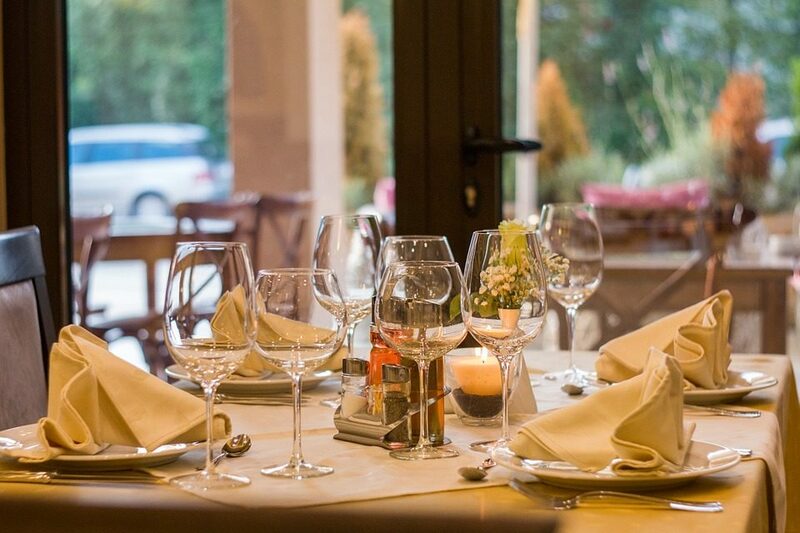 Therefore, banking on Michelin starred restaurants saves time in locating the best restaurants because you need not seek any other referrals or ask people where are the best restaurants in London? To make things even easy, some of the best ones find a place in this article. The style and appeal of Petrus in Knightsbridge are really heart warming that you will find quite inviting. As you step inside, the decor will simply captivate you and arouse your culinary senses as you experience by the innovative modern interpretations of classic European dishes that embellish the menu. The setting of the restaurant allows full view of the Chefs in action. Whether it is a break between shopping or an office break or dinner with your important guests and family, it will be an unforgettable experience in eating out at a Gordon Ramsey restaurant, the chain of restaurants to which it belongs. Restaurant Gordon Ramsay in Chelsea is the flagship restaurant of the chain of restaurants in London founded by that the renowned Chef Gordon Ramsay. This is the place to enjoy the ultimate dining experience, as the professional team at the restaurant brings to the table a wealth of knowledge and expertise in fine dining from across the world. For tasting exquisite French cuisine prepared from seasonal ingredients cooked with a perfect blend of traditional and modern culinary techniques, this restaurant is simply one of its kinds. Once you are there, you will realise how much justified it is to award three Michelin stars to this restaurant. If you have the desire to taste the finest British-French cuisine in the most spectacular setting, then The Ritz restaurant is the place to be. The baroque styled restaurant with huge floor to ceiling windows, towering marble columns and sparkling chandeliers, create a classic ambience whose elegance is hard to match. It is here that you find one of the most beautiful dining rooms in the world. The restaurant uses only the best produce of the land for its menu, and the cuisine retains the natural flavours, aroma and taste of the ingredients. This multi faceted restaurant in Clapham Old Town wears many hats as it meets the expectations of a wide variety of guests. From those looking for romantic restaurants to those who prefer glamorous eateries, everyone finds Trinity as if just made for them. The food is seasonal, inspirational and of great taste, that provides the most memorable gastronomic experience.